Making Tracks helps children and youth develop active transportation skill competency, confidence and safety, encouraging them to choose active transportation as a means to travel within their communities. 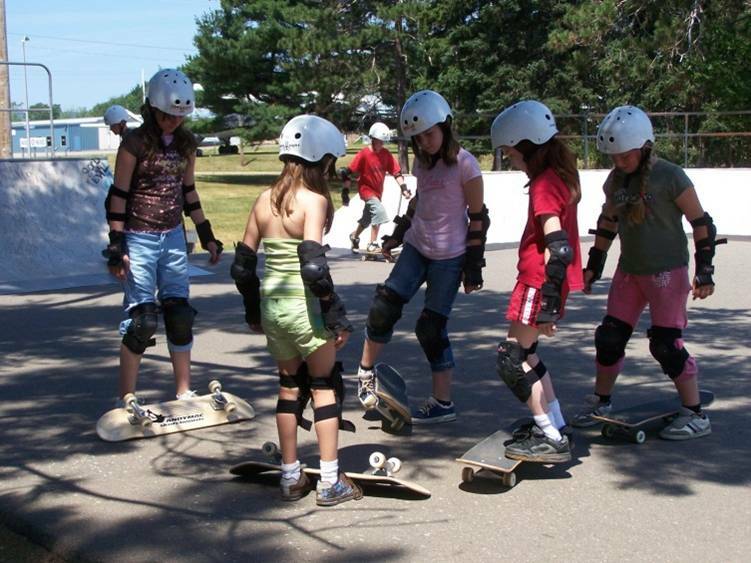 Using an educational leader training model, Making Tracks enlists the help of adults and youth in teaching children and youth safety skills in walking, cycling, skateboarding, scootering and in-line skating. Making Tracks uses skill-based, multiple session, experiential learning workshops so children and youth have hands on time to practice and learn, all while having fun! Enjoy our YouTube video available above. Accessibility Making Tracks programs can be adapted to meet various needs. Please contact the Making Tracks Coordinator to discuss more.